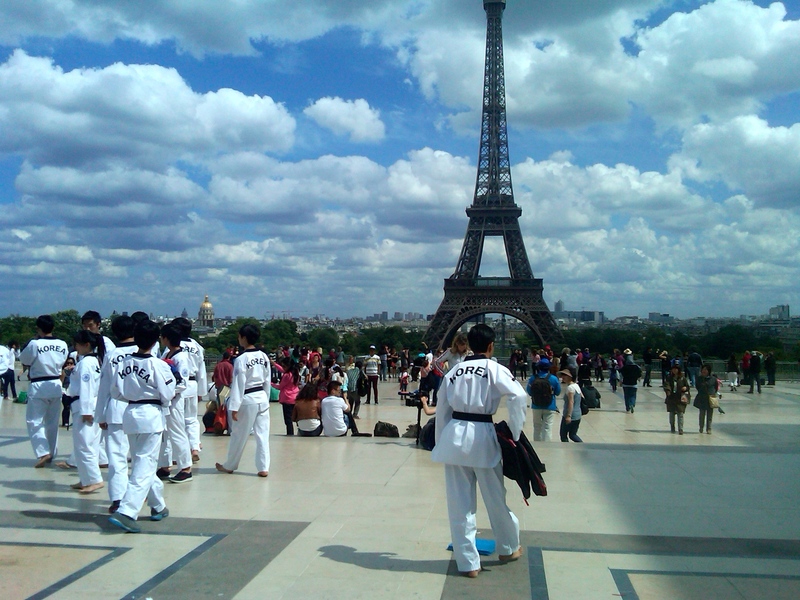 It’s funny, but in soon-to-be seven trips to Paris I have never been up the Eiffel Tower. Plus, daylight lasts so long in the summer that I’ve never even seen the tower all lit up. I certainly would not wish to stay in accommodations nearby, though I’ve walked around the area a few times during the day. It’s fairly out of the way and a bit of a dull area, in my opinion. Despite all that, it’s exciting to me when I have my first “back to Paris” sighting, and I certainly take note of its location and use the tower as a landmark. Maybe this year I’ll climb up the thing, or see it at night while lights are twinkling on the hour. 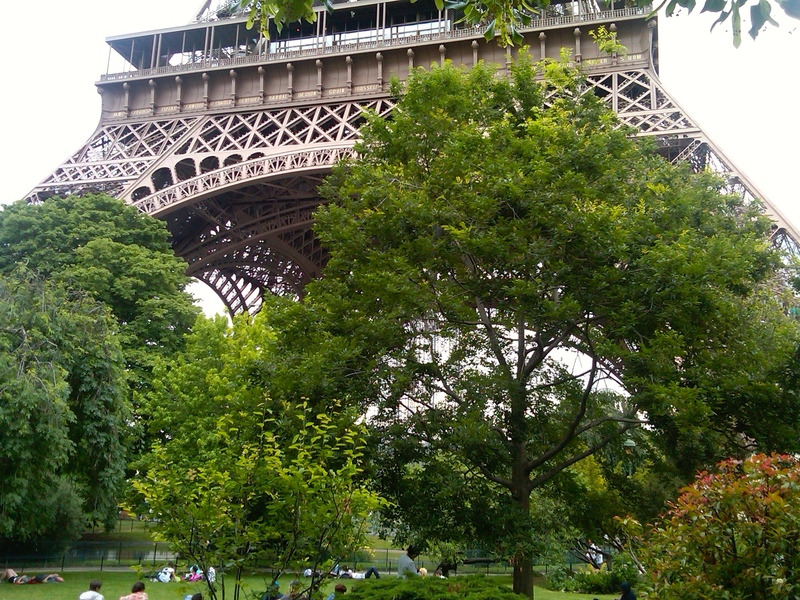 This entry was posted in Paris and tagged Eiffel_tower, france, paris. Bookmark the permalink.